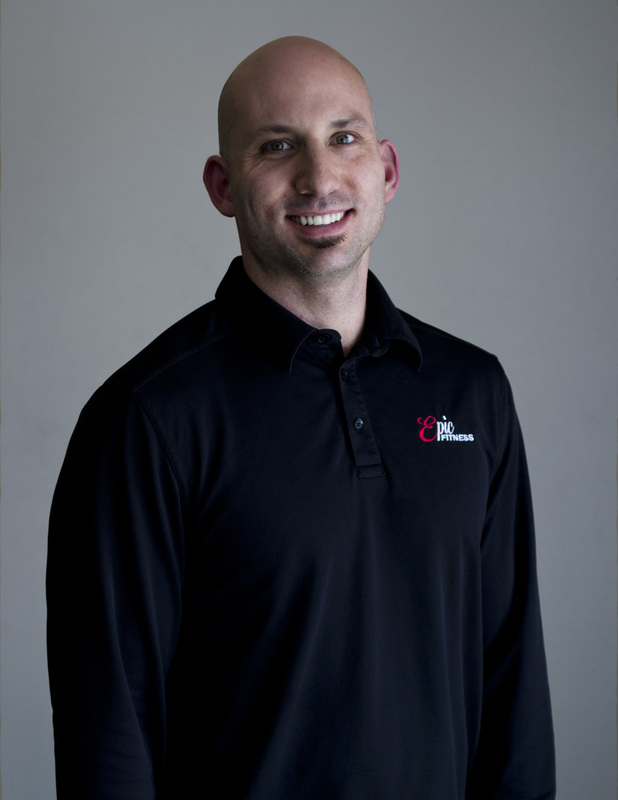 Ben Fogel of Epic Fitness qualified and entered into the Men’s Health “Next Top Trainer” competition. This is where the readers and online voters get to choose who is worthy to be named the next top trainer! Take a moment to vote for Ben by clicking the link below. We look forward to seeing you at Epic Fitness!